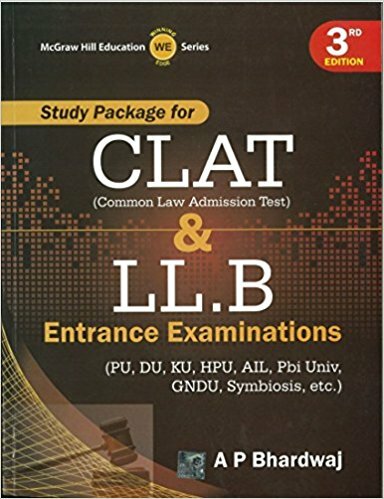 Common Law Admission Test (CLAT 2019) for admission to National Law Universities (NLU) for integrated under graduation programmes in Law and Master of Laws(LL.M) programmes (after Graduation) is conducted by these law universities. 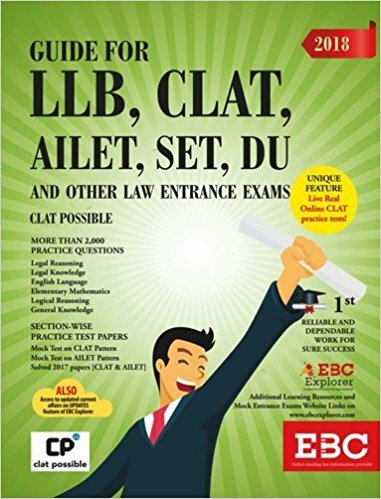 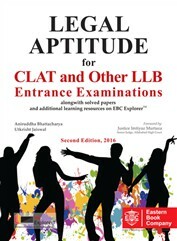 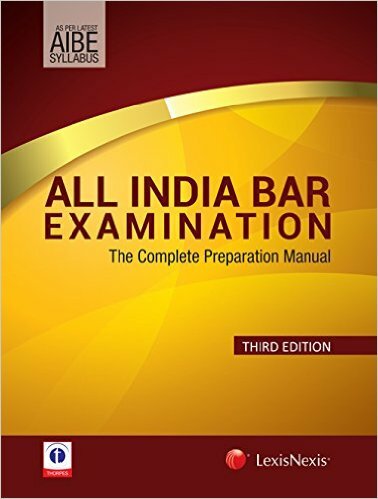 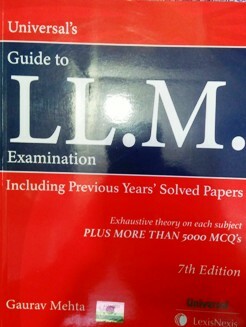 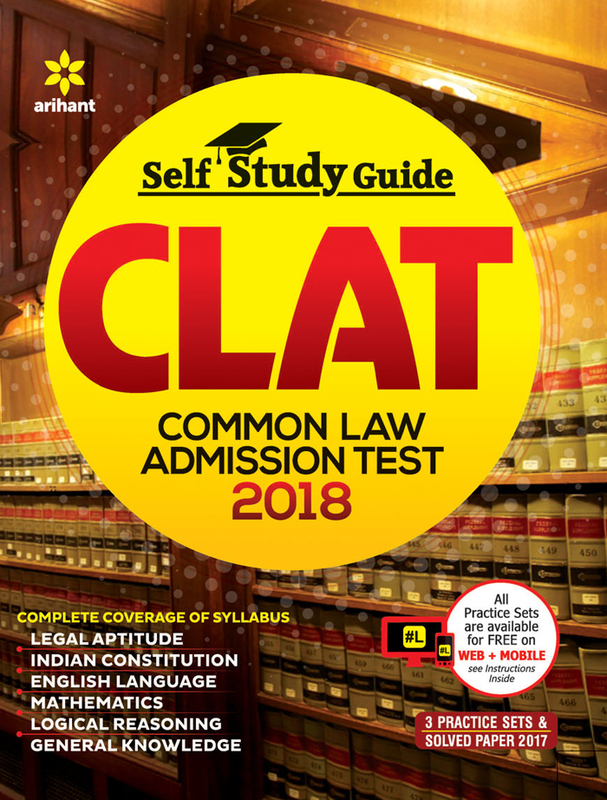 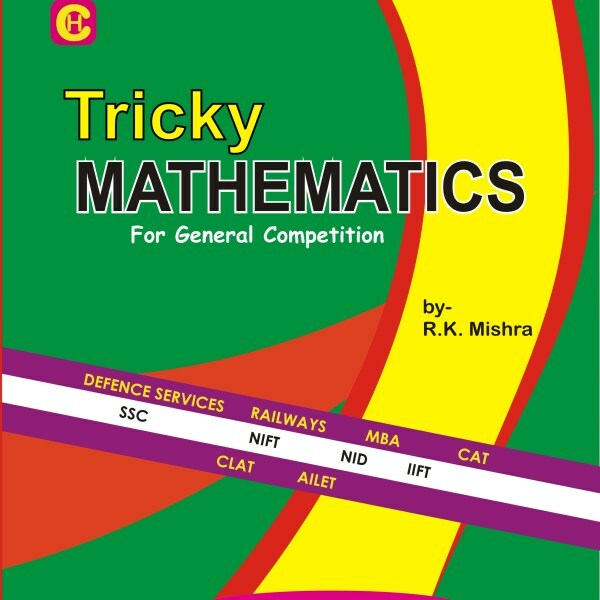 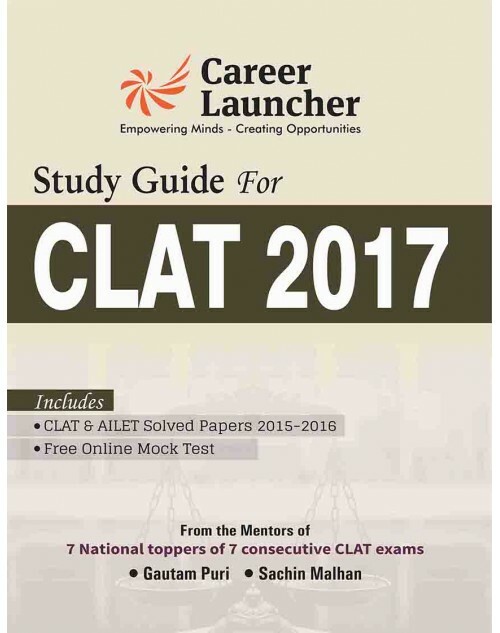 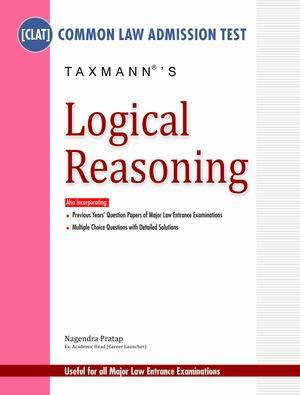 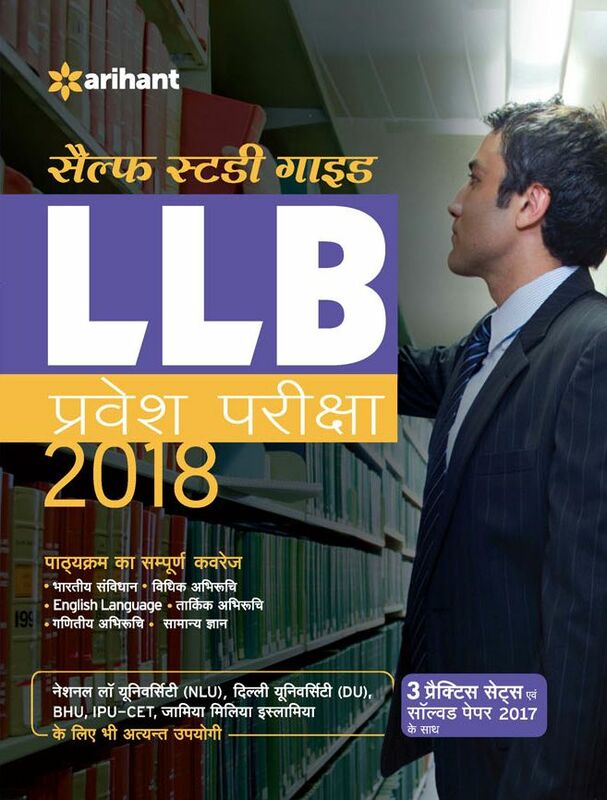 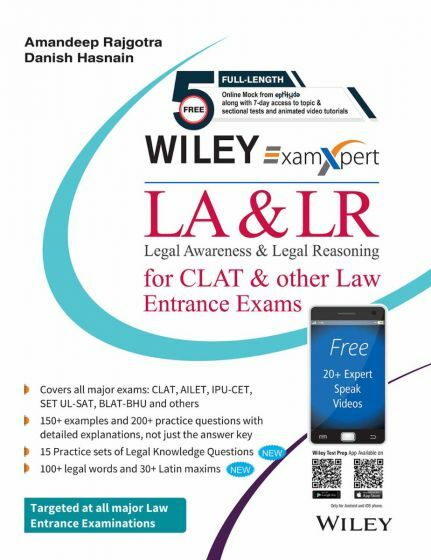 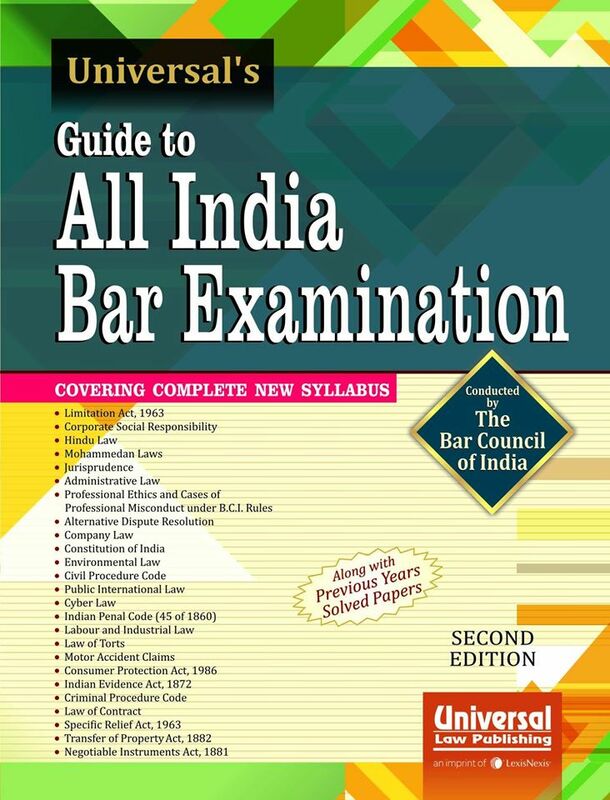 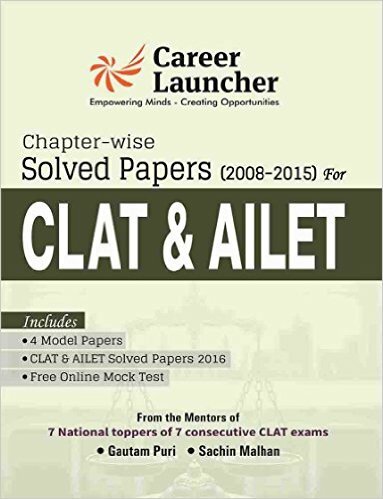 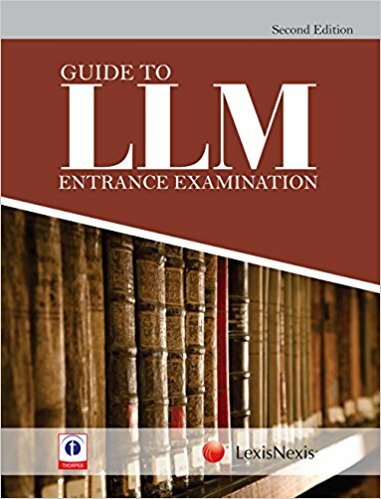 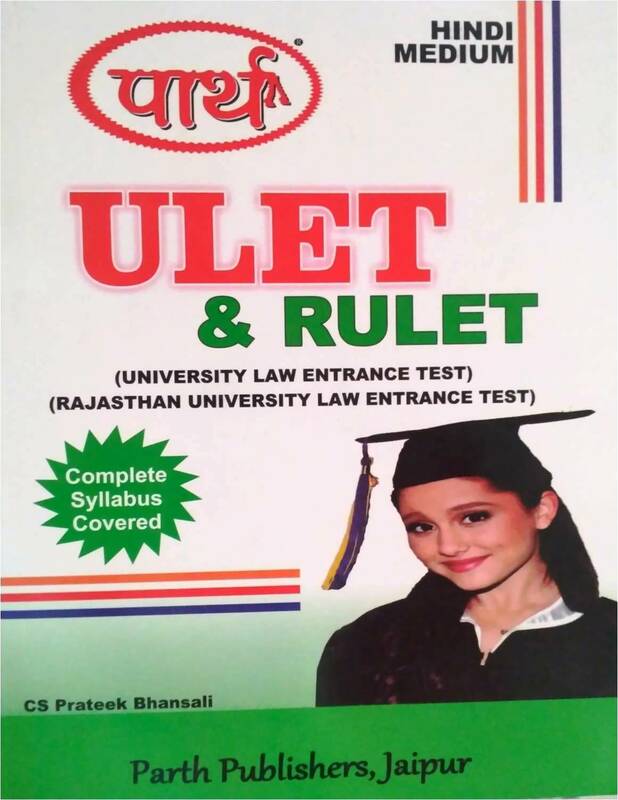 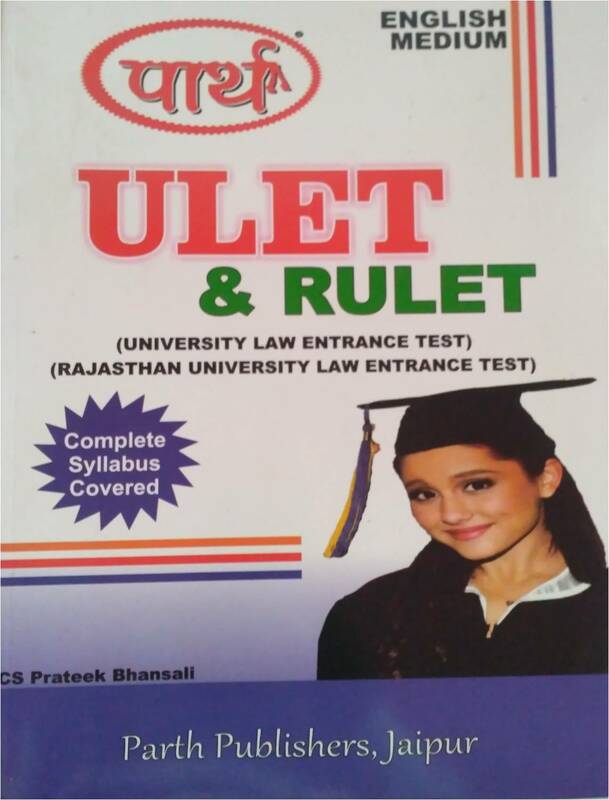 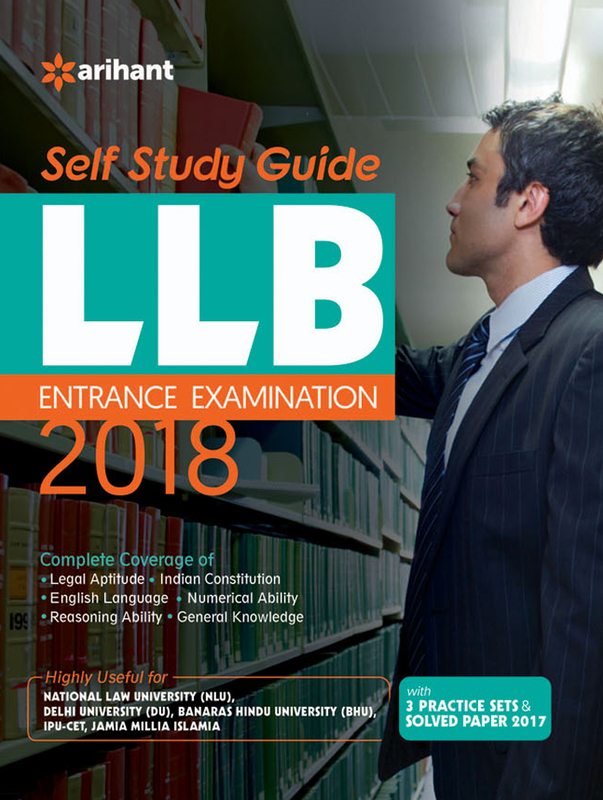 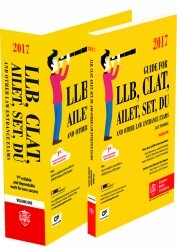 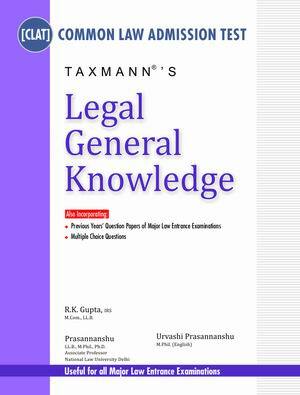 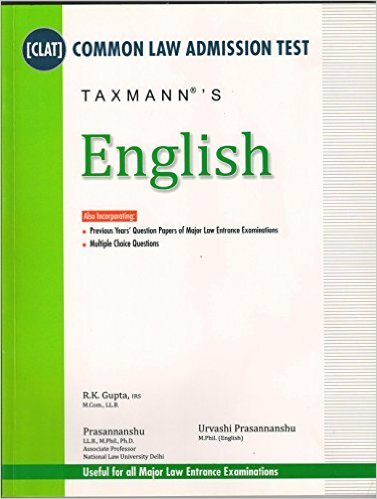 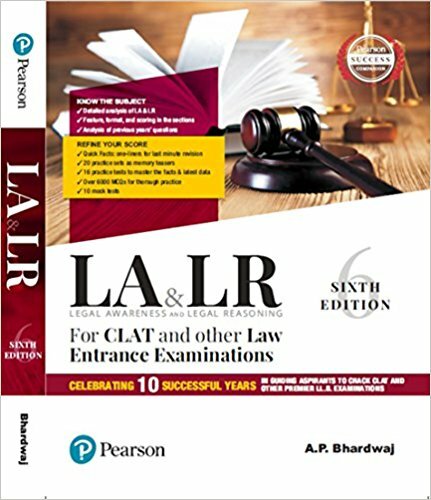 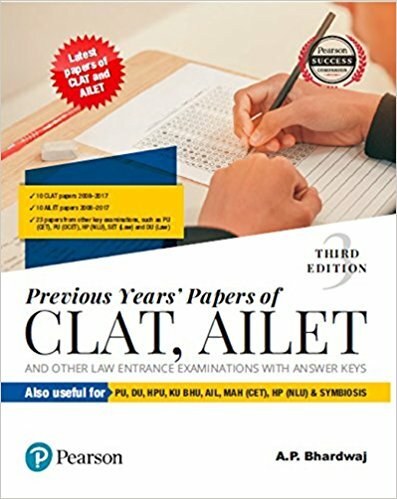 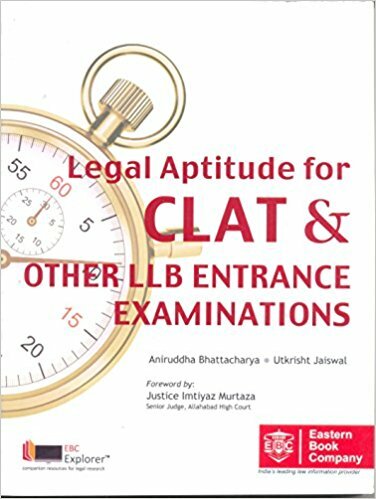 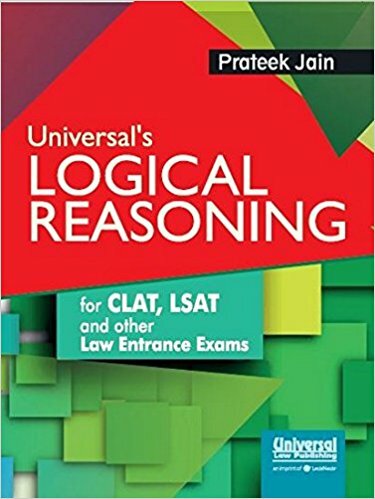 Recommended, best and most popular books for preparation of Common Law Admission Test (CLAT 2019) and other law-LLB- entrance examinations- English, general knowledge-gk, current affairs, maths, legal awareness, legal aptitude, logical reasoning, solved papers, model papers, practice sets/ sample question papers for CLAT- 2019 are available online on bookwindow- Jaipur at best price. 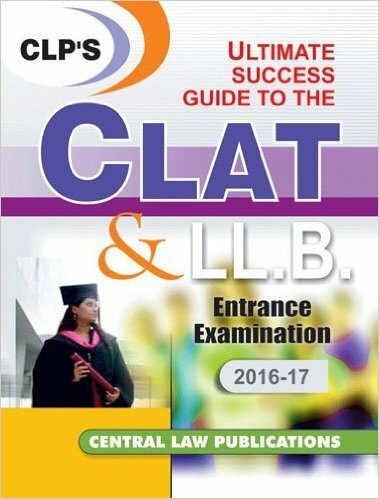 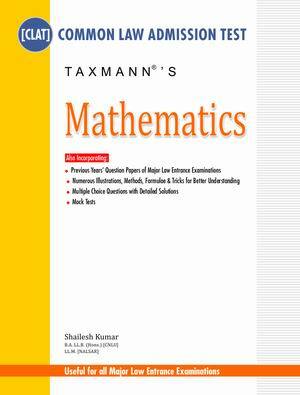 We offer highest discounts on latest editions of all books for CLAT, law books and other books as well. 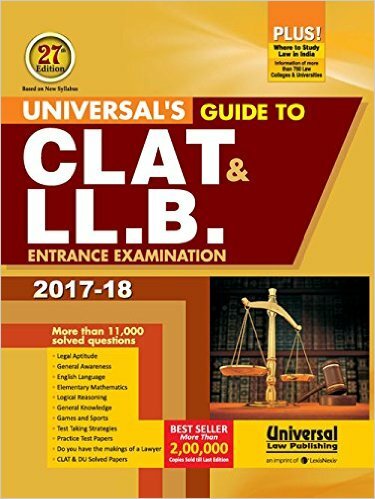 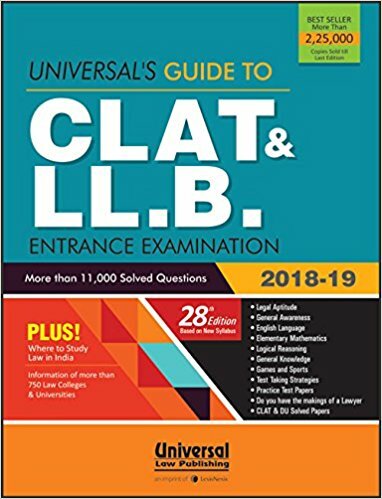 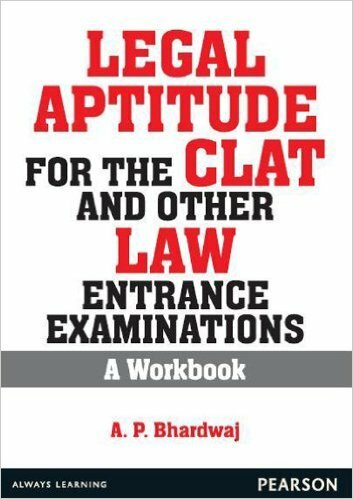 You can buy Universal's Entrance guide, Pearson guide to the CLAT, LexisNexis CLAT 2019 study kit and CLAT guide, CLAT guide and CLAT 2019 & LLB entrance exam by Bhardwaj and other law books/ CLAT 2019 preparation books on bookwindow.